WELCOME - Site de gitelajuviere ! 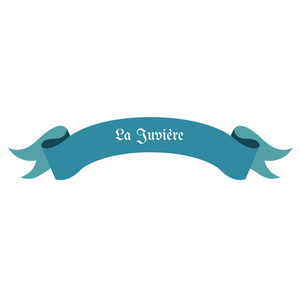 Want to meet with your friends or for a familly celebration, "La Juvière" is happy to welcome you in his character cottage dating from 1848. It was created in a traditional stoned house (Bleue stone from Givet) , and is decorated with a large garden, all located in the heart of the village of RANCENNES. 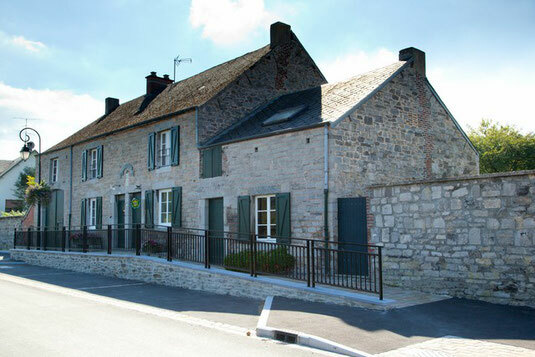 Located in the french Ardennes, Rancennes is a little village of 700 people. The closest town, at 3kms, is Givet. Givet represent the last town in the valley of the river, La Meuse, before Belgium. Dominated by a masterpiece of Vauban, the fort of Charlemont, it's a nice and quiet town which combines history and modernity.